“If you want to live happily for a day, get drunk. If you want to live happily for a month, kill a pig. If you want to live happily for a year, get married. 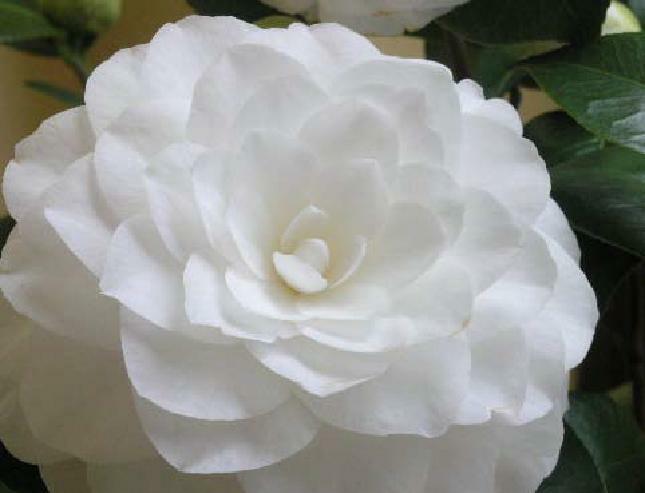 If you want to live happily for all of your days, grow camellias.” That’s how an old Chinese proverb goes and we all know that it’s hard to go wrong with Eastern sagacity. Also this year the Exhibition of Antique Camellias of Lucca is back, an unmissable opportunity for those who love flowers and nature. Four weekends that will show the many varieties of camellias: ancient, colorful, large as trees or small. Pieve di S. Andrea in Compito, in Capannori in Lucca, will reopen its gates with three different routes, created in order to appreciate in all its aspects the valley of the Compitese and Camellia. One can see many varieties of camellias in the gardens of the villas both modern and historic, with particular attention to ancient camellias of Lucca. From the Highway A11 (Firenze-Mare): Exit Capannori. Keep on the right continue straight for about 3 km then continue towards Pontedera until you reach Pieve di Compito. From Lucca: take the SS12 bis towards Pisa until Pontetetto. In Pontetetto take on the left, the route of Sottomonte towards Pontedera. Drive along route Sottomonte to turn right onto the SS439 (still towards Pontedera) until Pieve di Compito. Gallery | This entry was posted in April 2019, Events in Lucca, March 2019, Uncategorized and tagged Camellias, Lucca. Exhibition. Bookmark the permalink.